I live in a very rural setting in the heart of Cheshire and have lived in the countryside all my life. 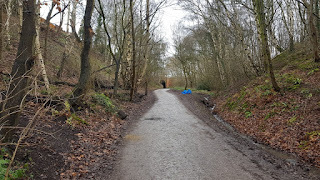 My passion for wildlife was fuelled by the the everyday birds, mammals and insects I would come across every time I walked out of my front door; but my commitment to campaign about environmental issues was also fuelled by the things I have seen in the countryside (sometimes within walking distance from home and sometimes further afield), inexcusable things. Several pheasant shoots take place in the surrounding area, and during the season I can hear the shots being fired. I had to see this for myself to understand the scale of the situation. As I approached, I could see the large blue plastic bags and I already knew what was in them. According to the Facebook post, the bags were originally wrapped in a carpet to hide the contents, but once the carpet had been removed I counted about 30 shot pheasants. 30 pheasants that had been shot for pleasure and then dumped by the side of a country track that families use frequently as they walk to the river. But that was not all. There were also some black bin bags in the mix. 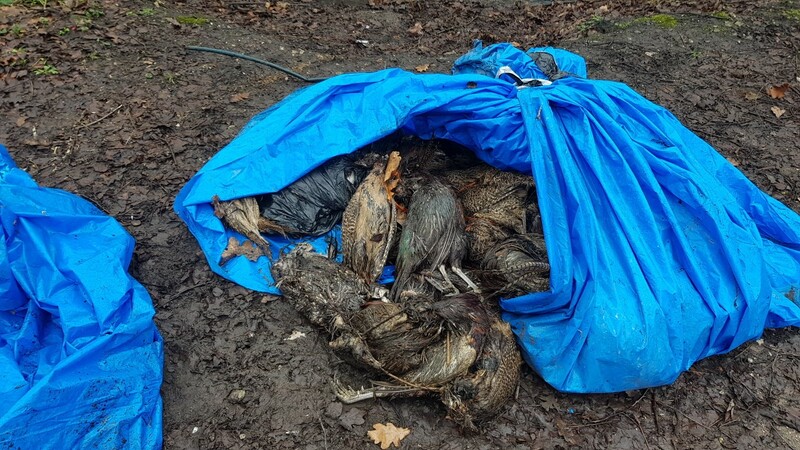 Again I had to look, so I opened the bin bags and found the bodies of two Canada Geese. According to an 2016 article in Shooting UK, approximately 35 million game birds, mostly non-native pheasants, are released each year. They are farmed and then many are shot for sport. Some will eventually be eaten, but clearly not all of them. 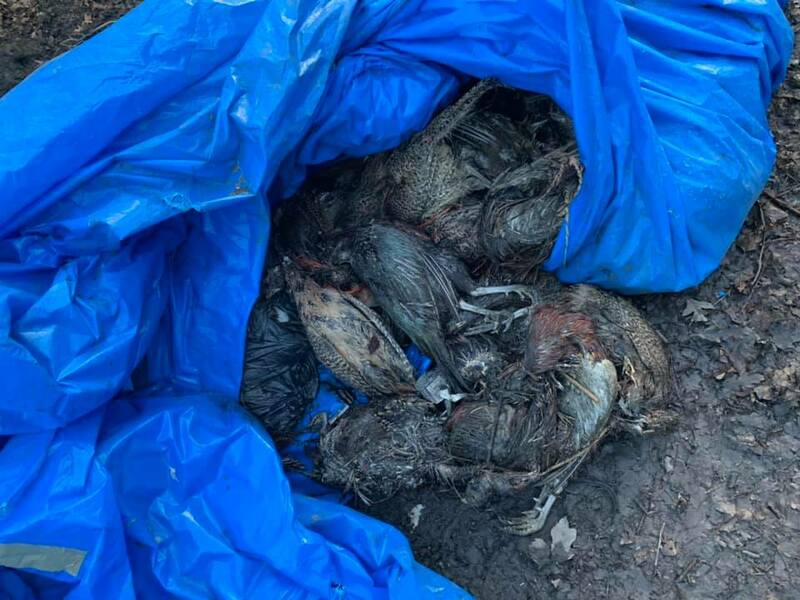 The number of social media posts I see about stink pits and fly tipping of shot birds is alarming. Birds shot for pleasure and then simply discarded. Discard - a thing rejected as no longer useful or desirable. There are so many dark sides to the shooting industry, but his total waste of life (in the name of sport) in unjustifiable. This is not an acceptable part of rural life. The outrage and disgust on the Facebook post from the local community was clear to see. I would be very interested to hear from the shooting community regarding their thoughts on how we can all tackle this. Regardless of my thoughts on shooting, I am not for a minute suggesting that this discard practise is something carried out by all shoot organisers, but it is widespread within their industry and they have to literally clean up their act.